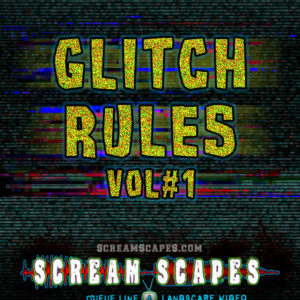 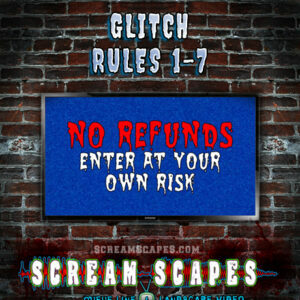 View cart “Blood N Guts Combo Rules 8-16 | by ScreamScapes” has been added to your cart. 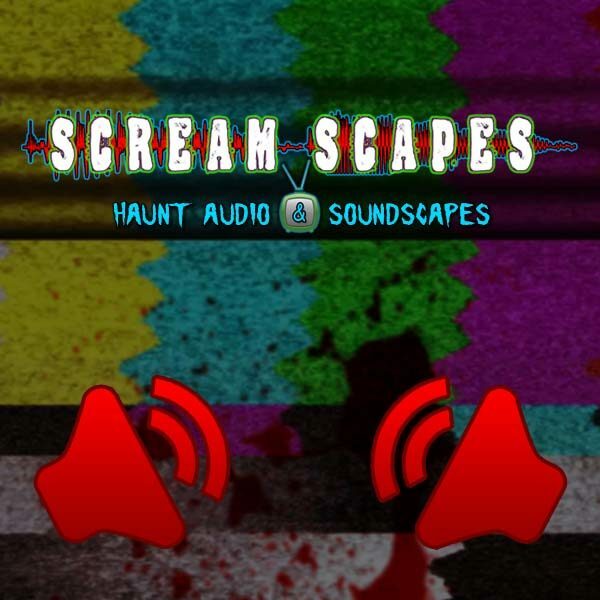 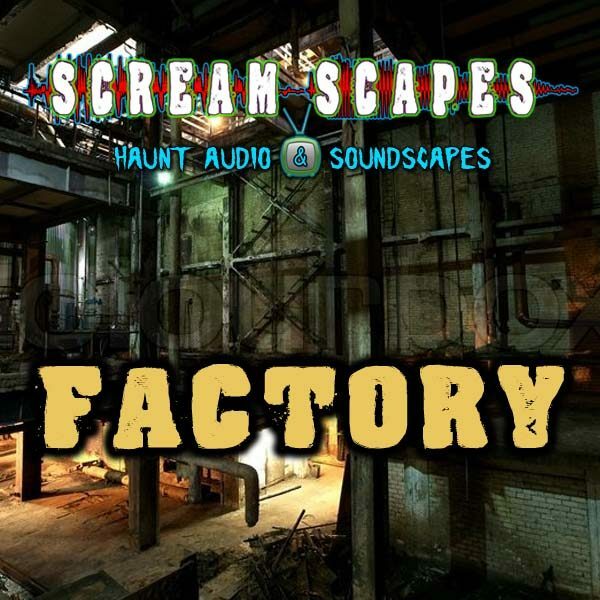 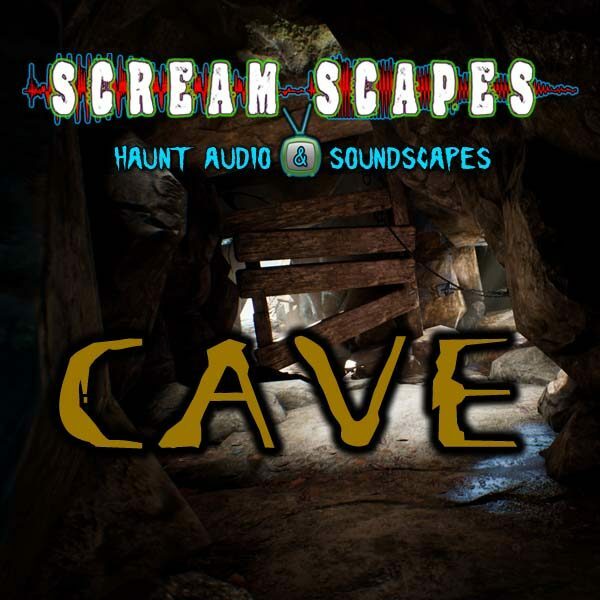 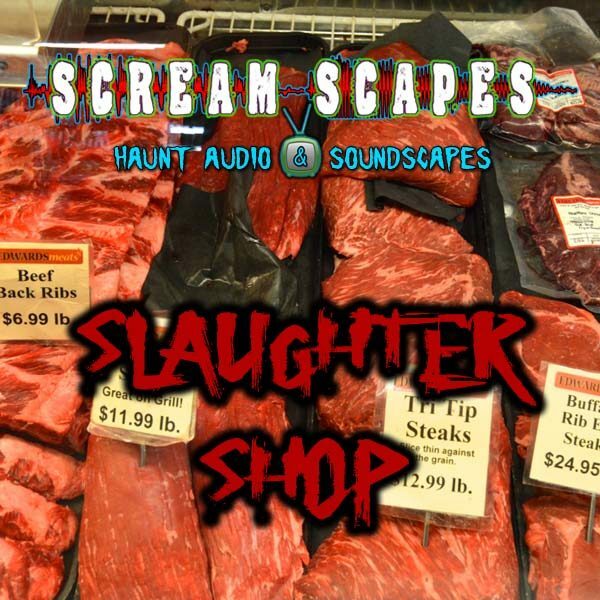 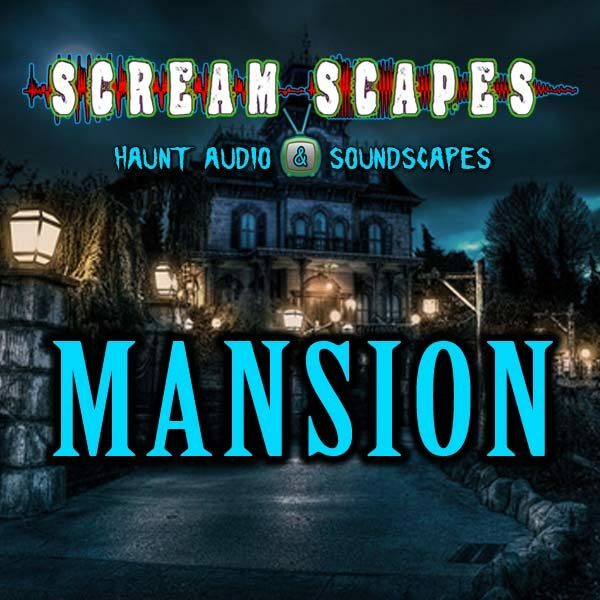 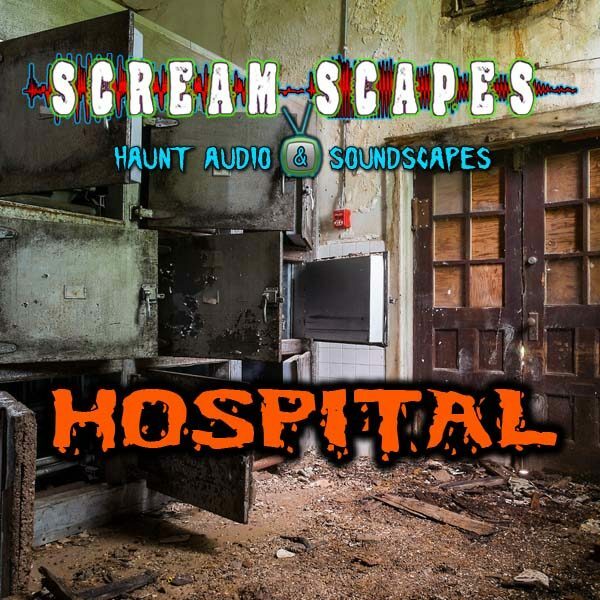 Haunt Audio Subscription gives you access to the ScreamScapes Audio library with over 3 Hours of Audio. 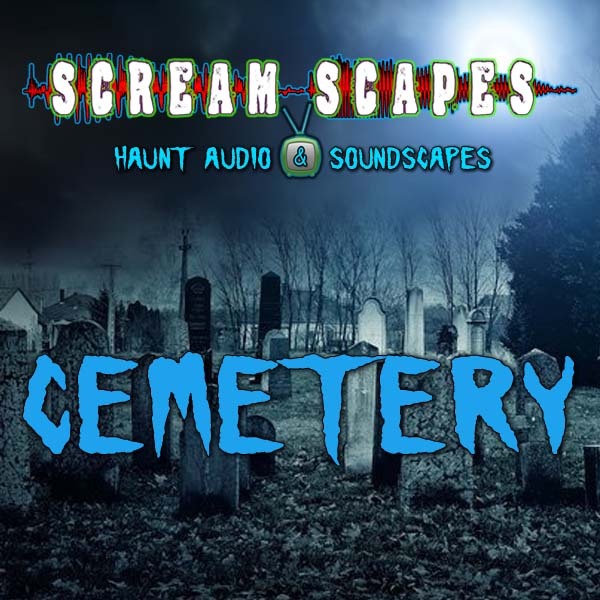 AMBIENT TRACKS: Pre-Mixed Mono Tracks. 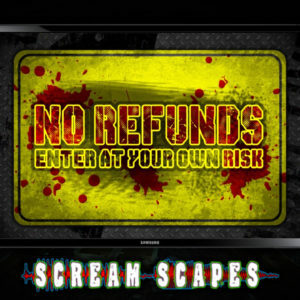 DYNAMIC TRACKS: Stereo Tracks with unique sounds on the left channel and the right channel. 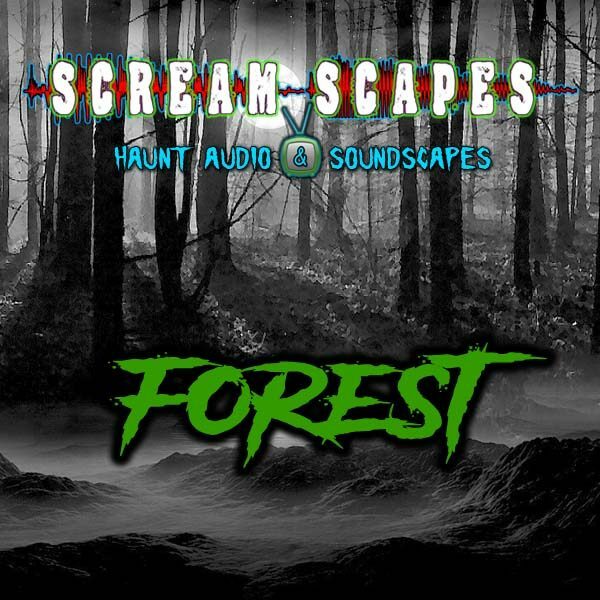 ISOLATED TRACKS: Mono Tracks of Single Isolated Sound to enhance your soundscape.